I saw Paloma about a week ago and had a great experience! Her work is unique & beautiful. The other artists are incredible as well. The shop itself is extremely clean. I recommend body art & soul to everyone!  –Kristen P.
"Awesome tattoo artists, beautiful space." Awesome tattoo artists, beautiful space. All around really great place to get a tattoo! –Liz G.
"Brilliant artists, clean shop & lovely people"